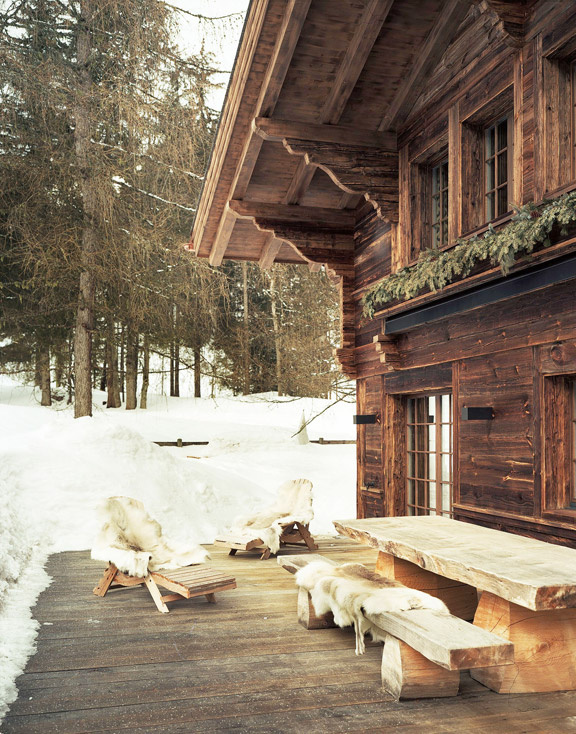 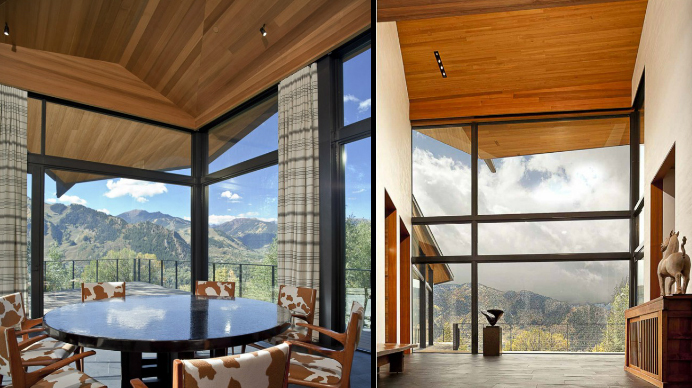 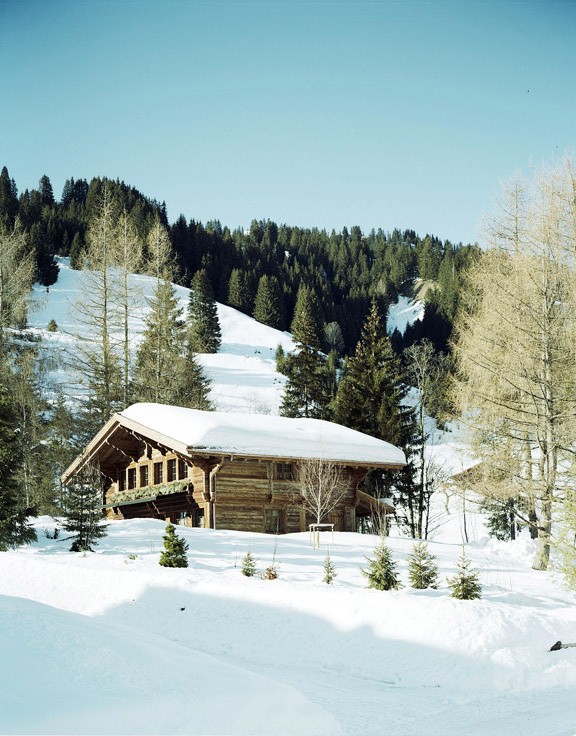 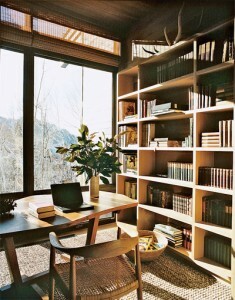 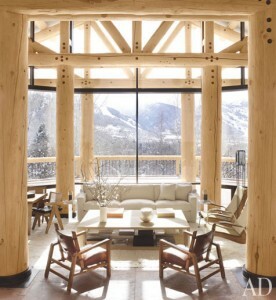 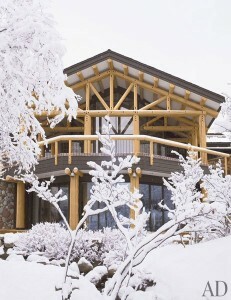 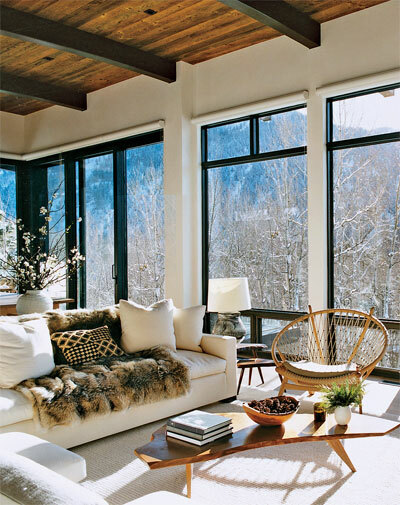 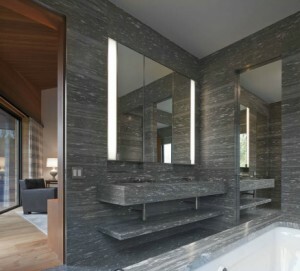 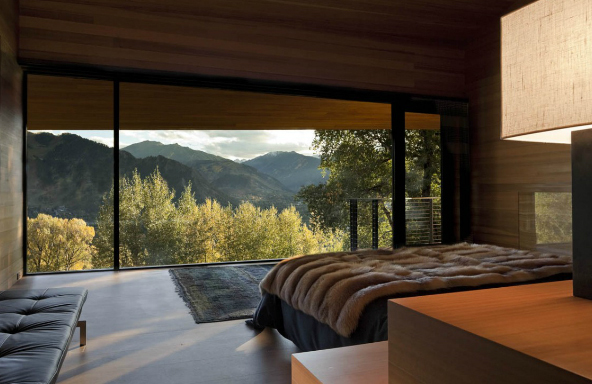 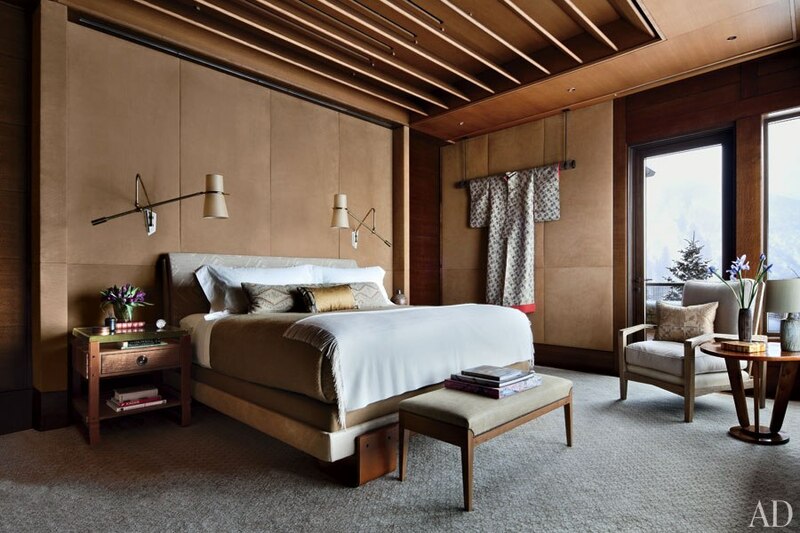 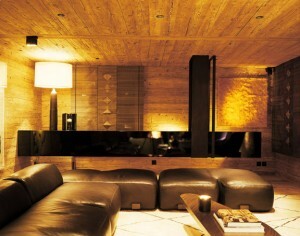 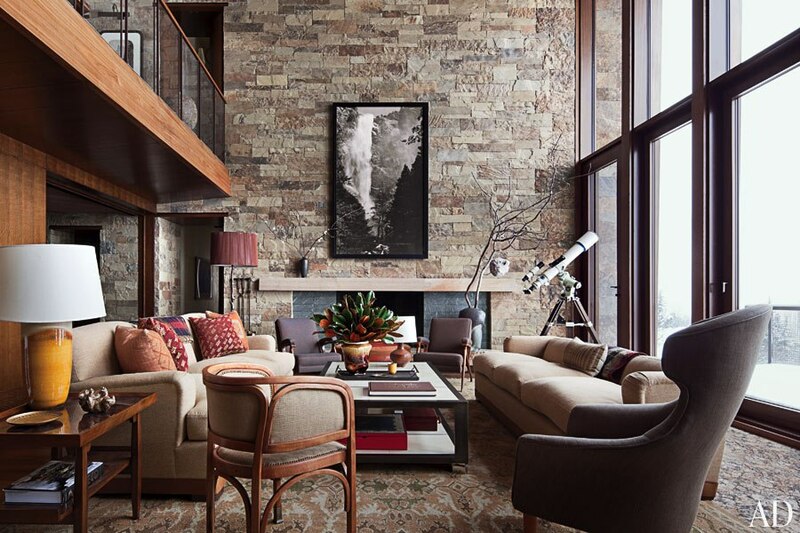 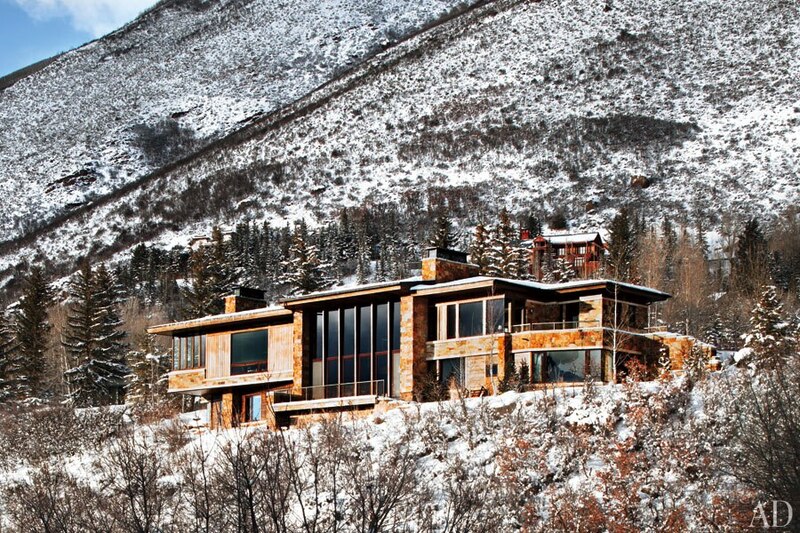 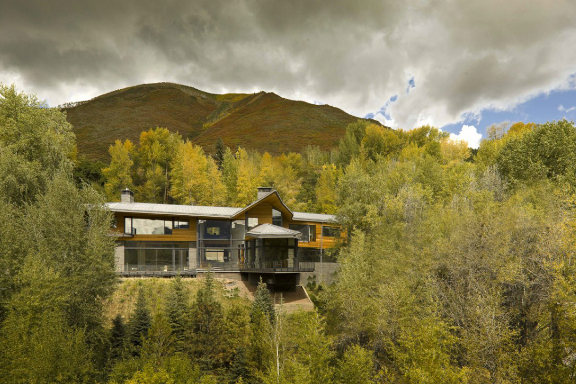 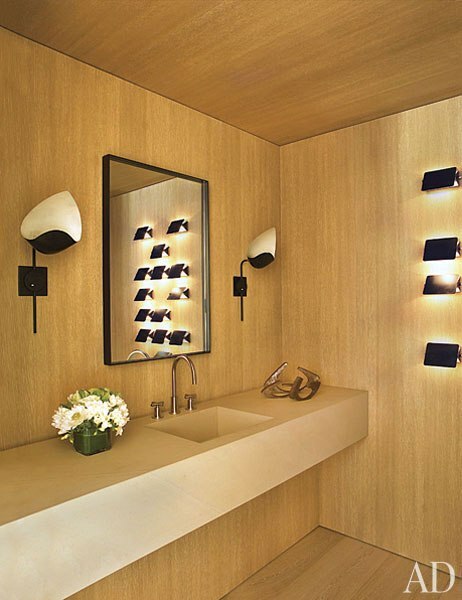 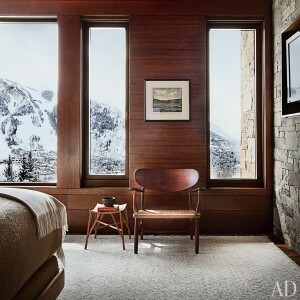 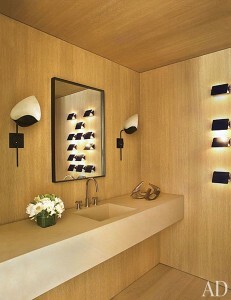 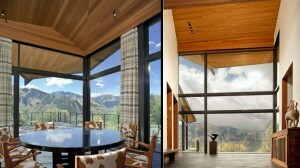 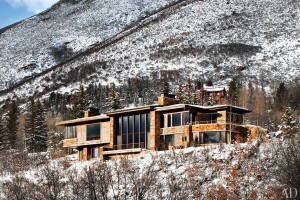 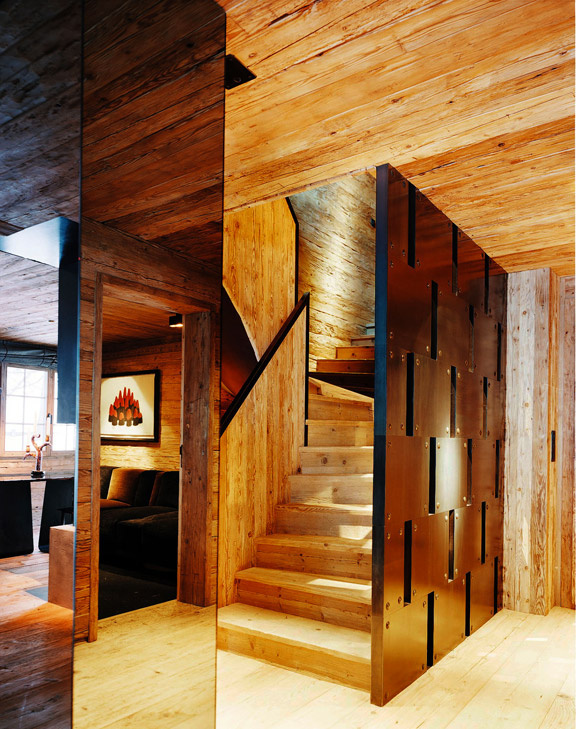 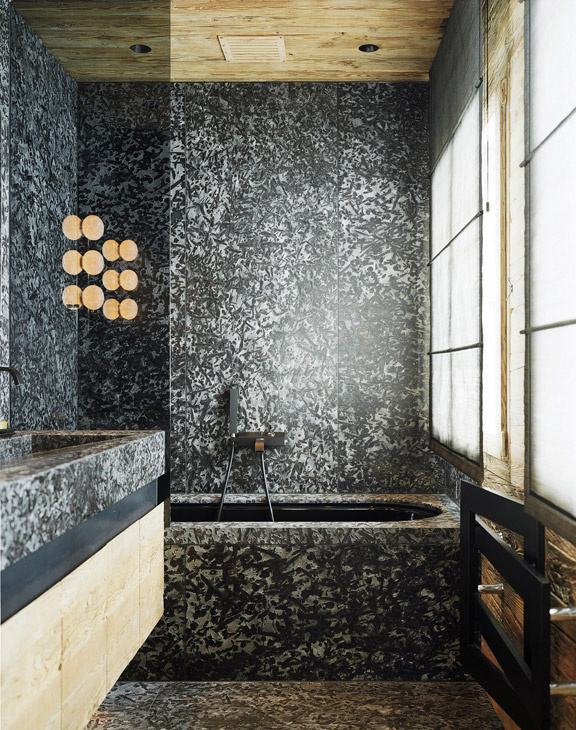 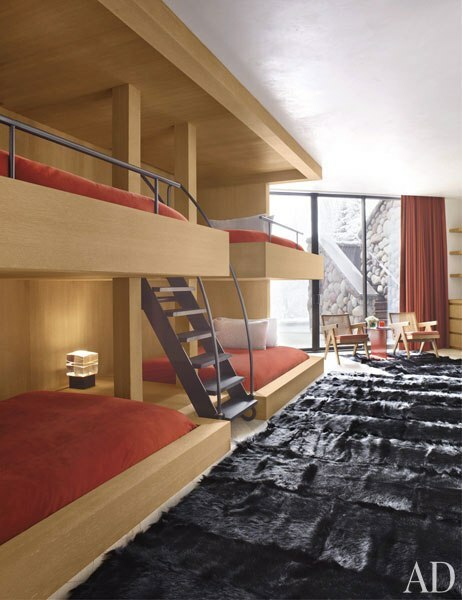 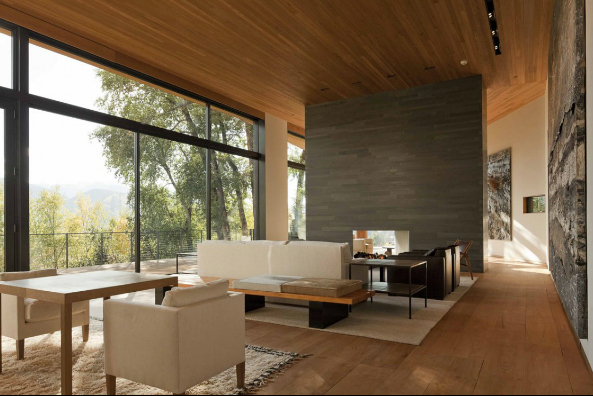 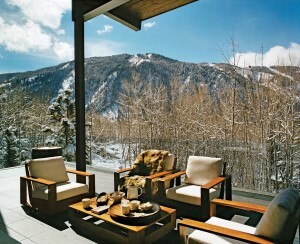 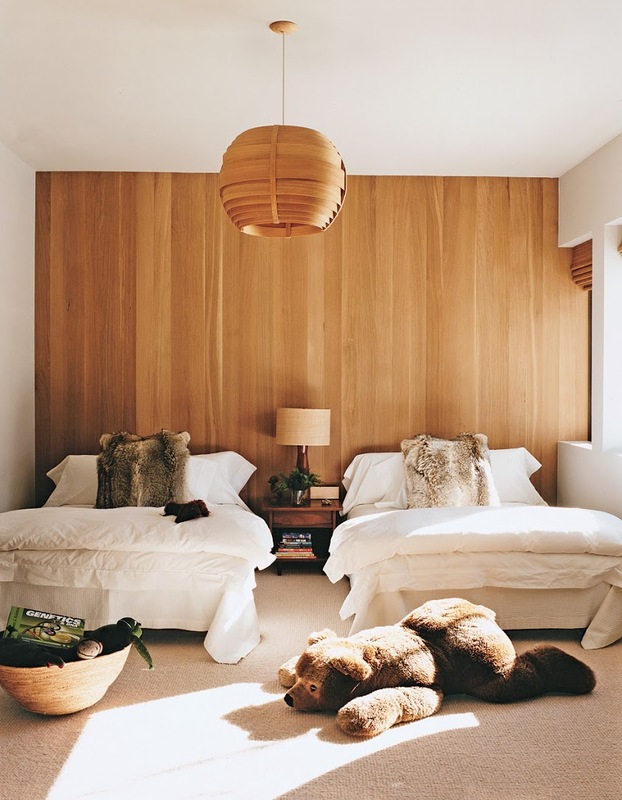 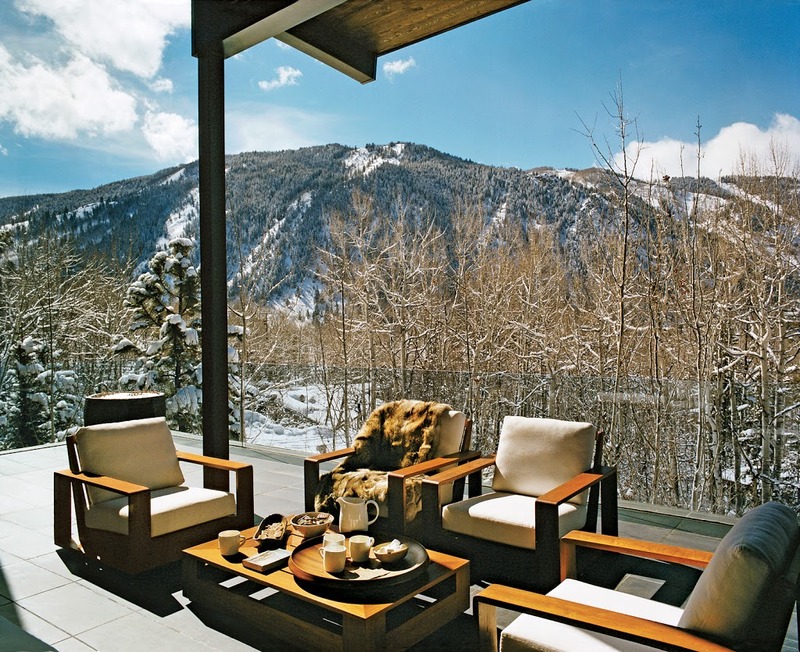 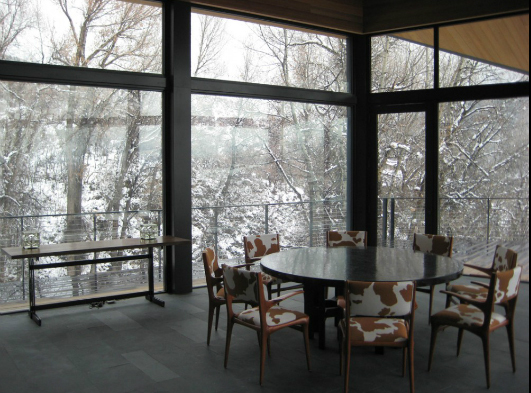 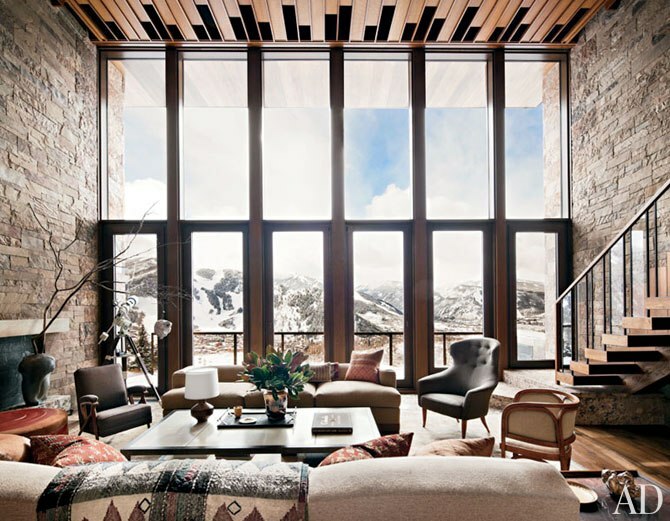 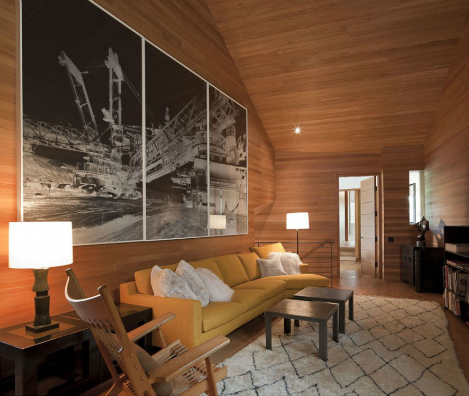 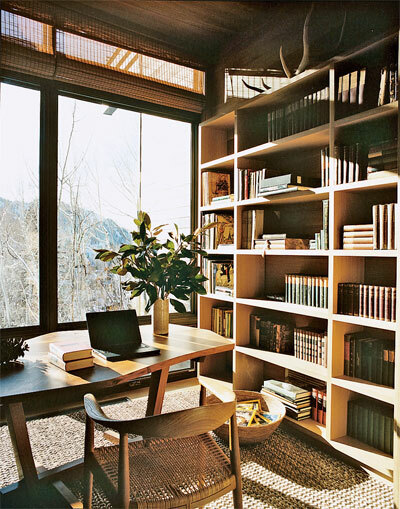 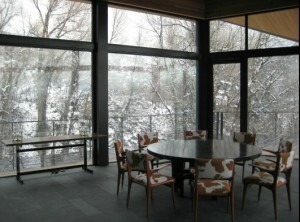 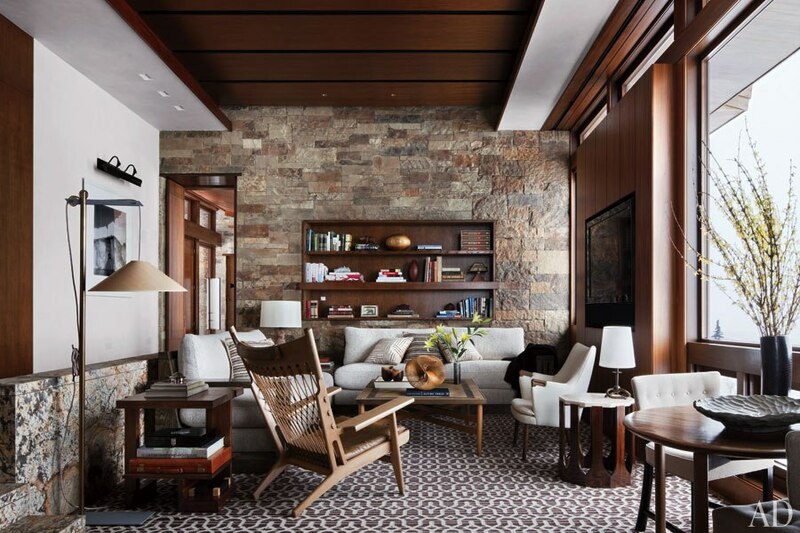 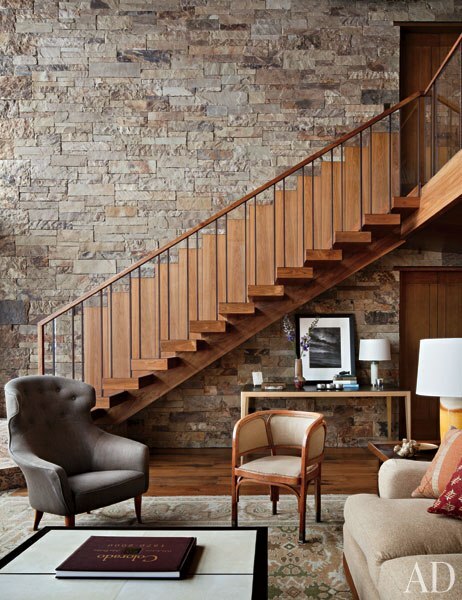 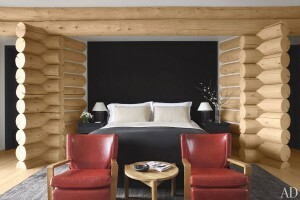 And yet another Aspen beauty, a home by Atelier AM, photgraphed by Pieter Estersohn for AD USA. And, a post on mountain retreats would not be replete without the inclusion of Aerin Lauder’s uber cool Aspen home…Love, Love, Love. Photographed by François Halard for Vogue.